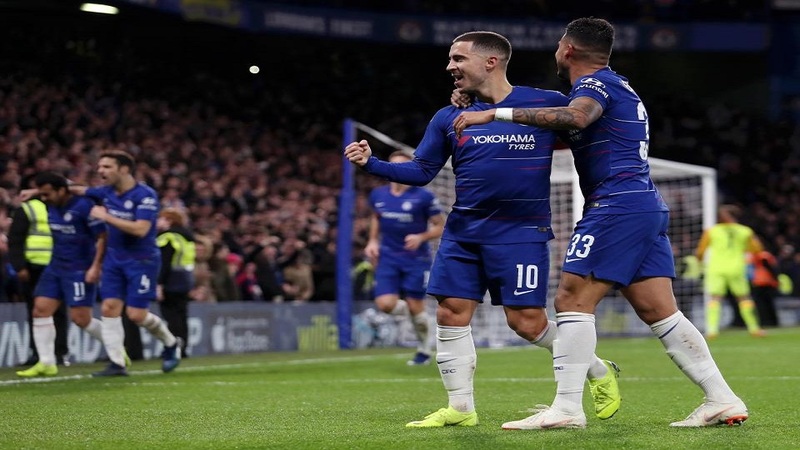 Substitute Eden Hazard scored a late winner as Chelsea beat Bournemouth 1-0 to reach the Carabao Cup semi-finals. It means Chelsea remains on course for a cup final in his first season in English football. Chelsea will play Tottenham in the semi-final in January 7th. In another match played today, Tottenham defeated Arsenal 2-0. Manchester City who is the 2018 winner, will face League One side Burton Albion in the other tie.